The Bavarian umbrella organization of the integration councils AGABY (currently 30 cities) was established by 11 big local integration councils exactly 25 years ago on a voluntary basis. In the first 14 years the umbrella organization has been working purely on voluntary basis and through the support of the local integration councils in regards to resources and logistics. In the past 11 years there have been several attempts to professionalize the umbrella organisation to become an agent for all immigrants throughout Bavaria and to support and lobby for more participation of all immigrant groups. The success in this endeavour has been recognised through the invitation of the Minister of Internal Affairs and of the President of the Bavarian Parliament to celebrate the 25th anniversary in the Bavarian Parliament. 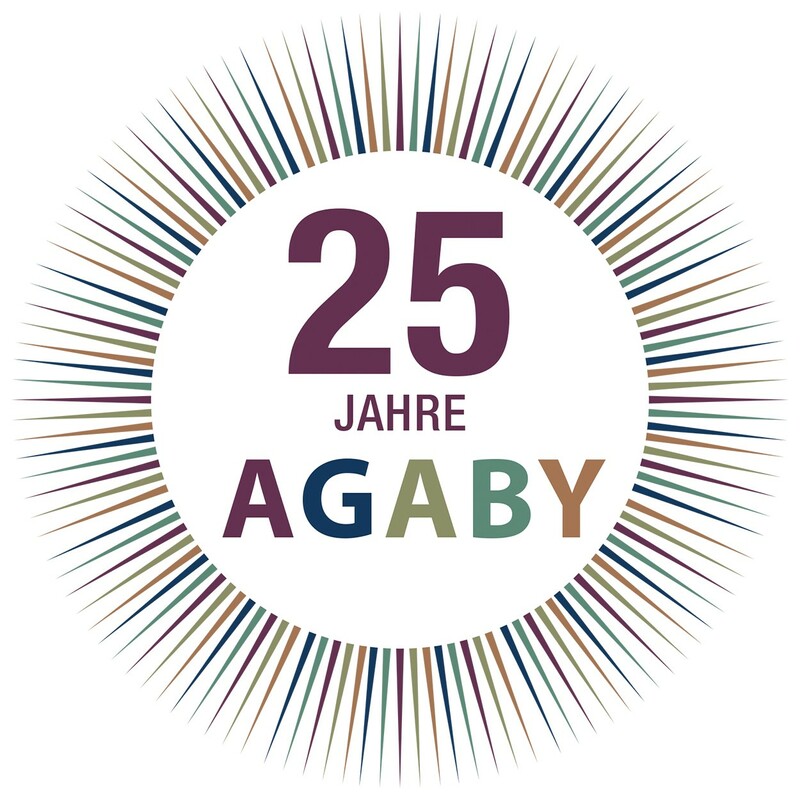 Therefore it was a big opportunity for AGABY to celebrate the 25th anniversary in the regional parliament, for all immigrants to be recognized as equal part of society and for the integration councils and their umbrella organization to be perceived as important political players. The volunteers almost never have time to celebrate themselves and their own success. They are used to support und empower others and not to receive appreciation themselves. We managed to change this, at least for this one evening. The appreciation was manifested through the symbolic setting, the Bavarian Parliament as location and through the display of the activities and the dedicated voluntary work of the integration councils. Although the integration councils have been supporting integration and inclusion for over 40 years, in Bavaria they are still legally bounding bodies to local city councils, thus they do to get financial support from the region. There is also a missing legal and structural anchoring of the umbrella organization. Although there have been permanent efforts towards this goal also from the integration councils themselves as well as from the cooperation partners, there has been no such structural support so far. Celebrating the 25th anniversary of the umbrella organization in the Bavarian Parliament has not just a symbolic value but it is also a positive political signal towards the legal anchoring. This anniversary means that the competences of integration councils are appreciated and that all people with migration background are equal part of the society and of the democratic structures. On the third level, the date of the celebration is also very unique (27.10.2018) which was right after the elections in Bavaria (14.10.2018) and before the constitution of the new Bavarian parliament (beginning of November 2018). That is because, as with the constitution the first right-populist political party “Alternative für Deutschland” will move into the parliament for the first time. This is a one-topic party, agitating against immigrant and every kind of minorities (religious, sexual, ethnic etc.). Therefore it is politically important and of high symbolic character that the integration councils celebrate in the parliament. This aspect has been highlighted by several politicians beforehand. Please see our photo- and video documentation, as well as the media echo and other relevant documents. Please don´t hesitate to contact us, if you need some know-how to organising similar events! At the same time we would like to thank CFEU and the whole community for supporting this event. Without the financial support of CFEU we would definitely not have been able to organise such an event.